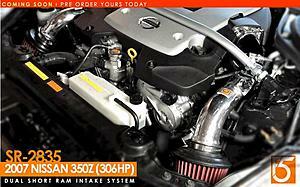 ISO: New or Used Fujita SR-2835 Short Ram Dual Intake for 2007-2008 Nissan 350z. intake? 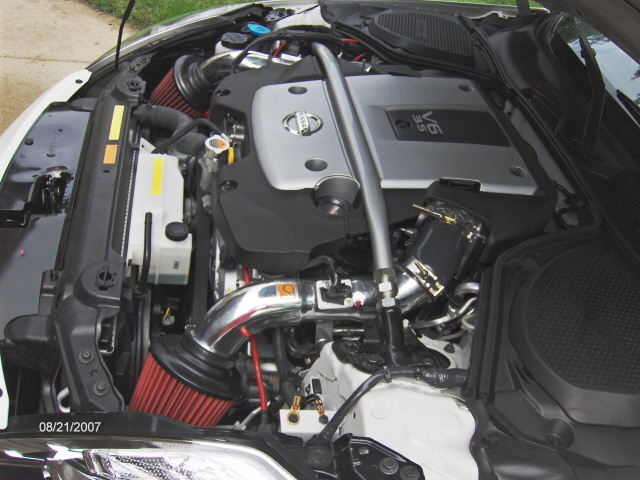 just new K&N filter or ram air?